Flymo 500E grass trimmers & strimmer review - Which? 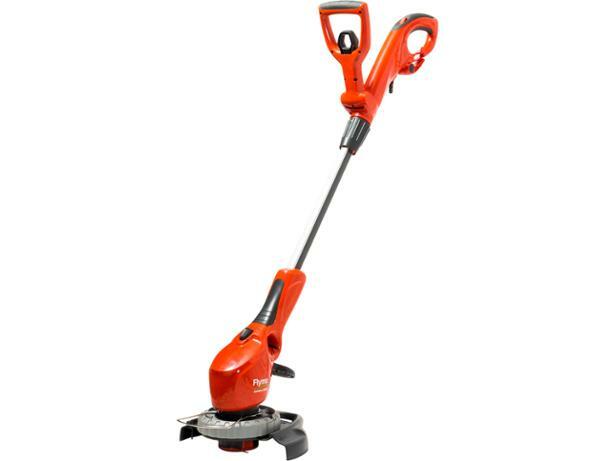 Flymo make grass trimmers with lots of features and their budget corded electric model, the Flymo 500E, is no exception. 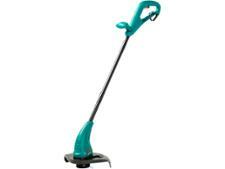 It has a large guide-wheel, a rotating head for edging and an adjustable handle to make it comfortable to use. We find out if these make it quick and easy to keep your lawn edges trimmed. 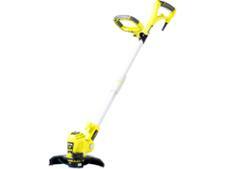 We have tested 55 grass trimmers & strimmers and found that there are 2 Don't Buys and 15 Best Buys. 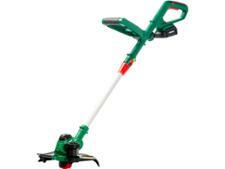 Find the best brands of petrol, electric and cordless grass trimmers. Grass trimmers are great tools, but they can be frustrating to use, and the cutting line not feeding out is most people's nightmare. Read the Which? 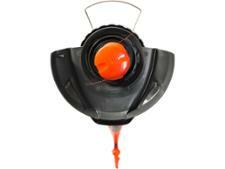 tips on how to avoid line-feed problems and get the most from your grass trimmer.